Browser cache is a temporary memory that your computer uses to speed up web browsing by loading previously visited web pages. 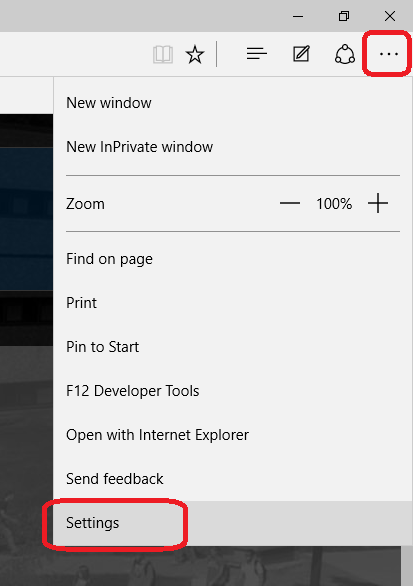 When someone makes an update to a web page and you go to look at that page you have previously visited your cache loads the old page because that's what's saved locally. 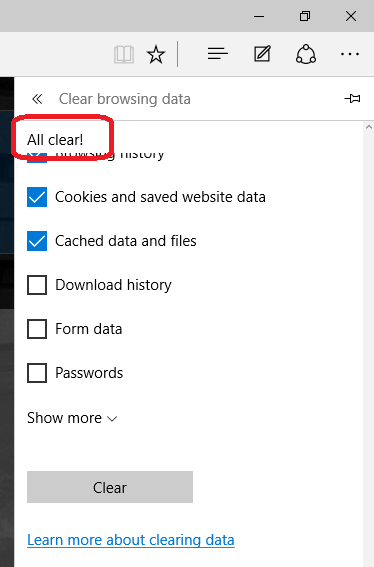 By clearing the browser's cache you force your computer to reload all the up-to-date website data from the web server. 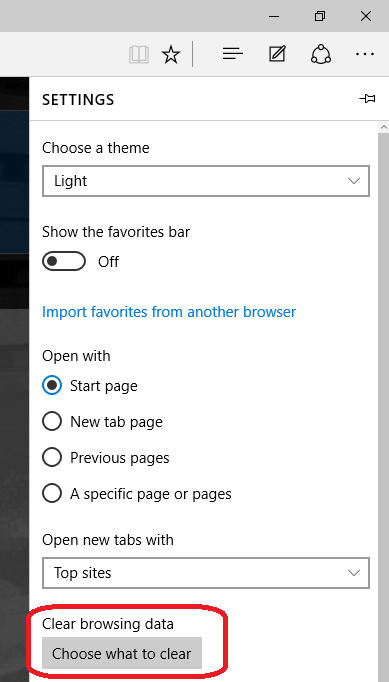 Click the ellipsis in the upper right-hand corner of the browser window, then click "Settings". Click or tap the "Choose what to clear" button. 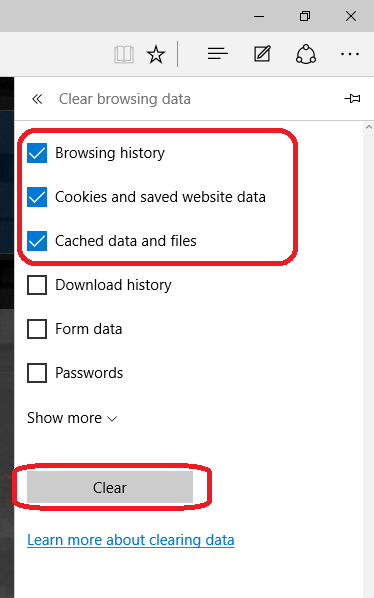 Make sure "Browsing history", "Cookies and saved website data", and "Cached data and files" are checked and click or tap the "Clear" button. When the cache has been cleared, "All clear!" is displayed briefly at the top of the screen (as shown).